The Florida Travel Brands team is available 24/7 to provide you with charter bus transportation services throughout the United States. We strive to maintain the highest possible quality control standards so that your charter bus rental experience can be smooth, efficient, and enjoyable. Leave the travel logistics to us while you focus on having a great trip, no matter where your journey takes you. Traveling can be fun, rewarding, and unfortunately, stressful– especially if you’re organizing travel arrangements for a large group. Let Florida Travel Brands alleviate the stress of planning your next group trip! With experience in servicing a wide variety of event types, we’re always able to find the perfect bus for you. 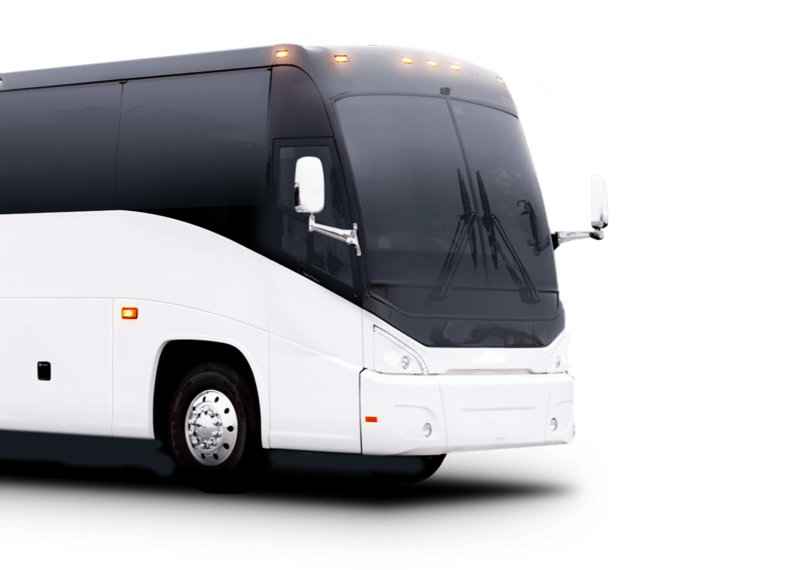 We have access to charter buses across the U.S., with various models and on-board amenities for you to choose from. Our wide selection allows us to accommodate any group, no matter what you’re traveling for. Whether you need to move 10 people, 2000 people, or more, Florida Travel Brands can help you coordinate the trip. Do you need help planning a large event or transporting a group? We can help! Our team of professionals are experienced logistics planners who can take care of the details. 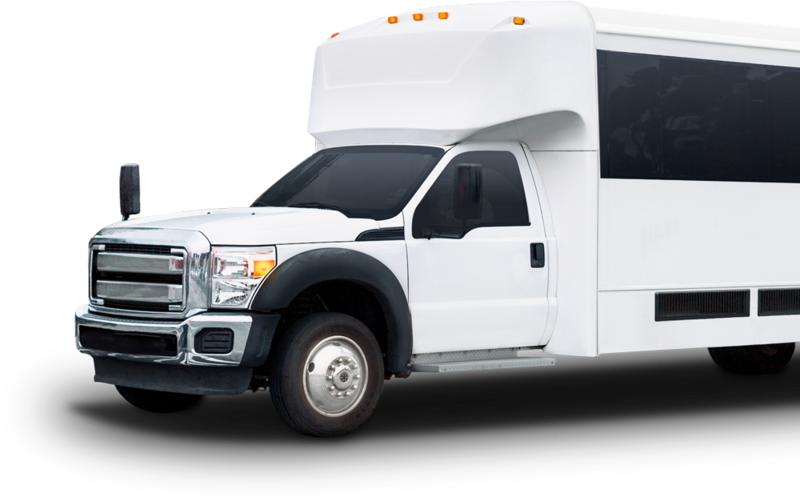 Florida Travel Brands has access to a diverse fleet of first class motor coaches, mini coaches, and shuttle buses. No matter your budget or preferred amenities, we can service your needs with our extensive access to vehicles. When we quote your next group transportation needs, we will only cooridinate with transportation partners whose drivers are highly trained and have equisite safety records. Thank you for assisting in our charter planning and execution. Our group found your pricing very competative and your customer service was superb. You guys were extremely helpful throughout the whole process. Very efficient from the moment I called you. Kudos to your team! The process was easy from start to finish. I wanted two seperate quotes to compare and you provided me with all the details I requested. FREE NO OBLIGATION QUOTE TODAY!